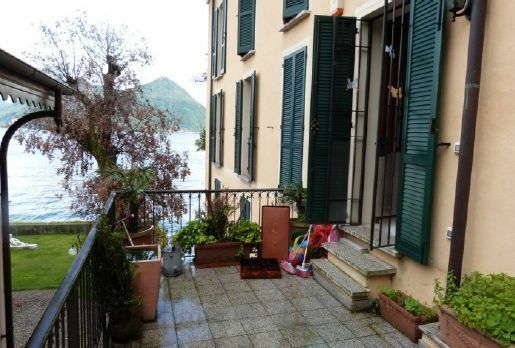 This ground floor waterfront apartment of approx. 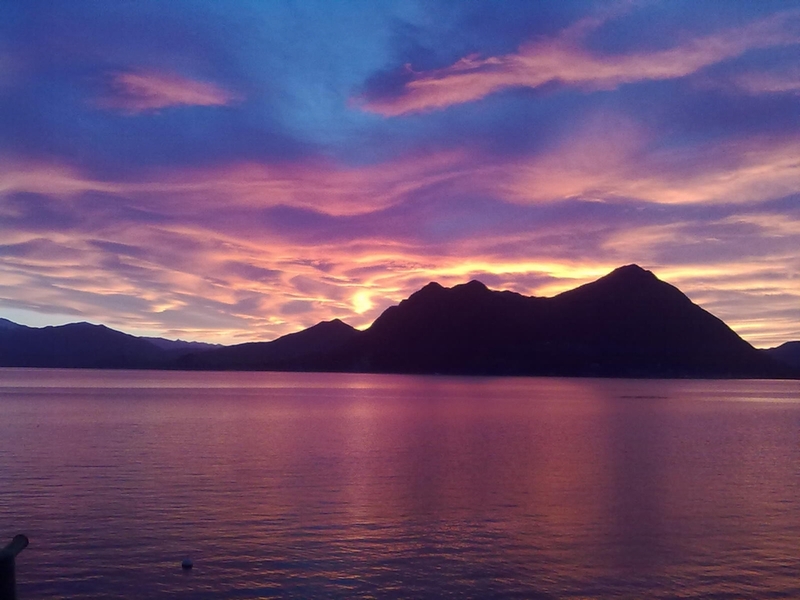 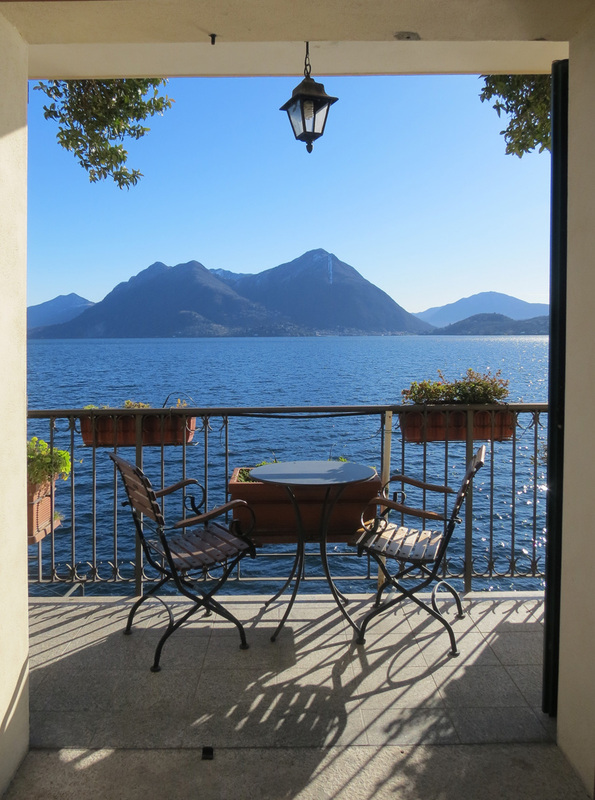 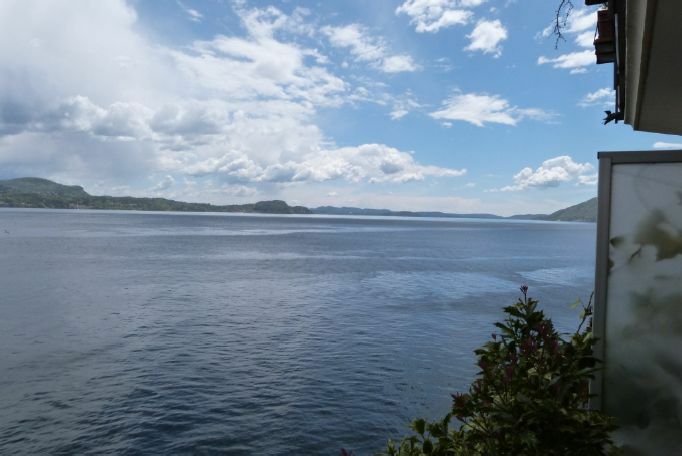 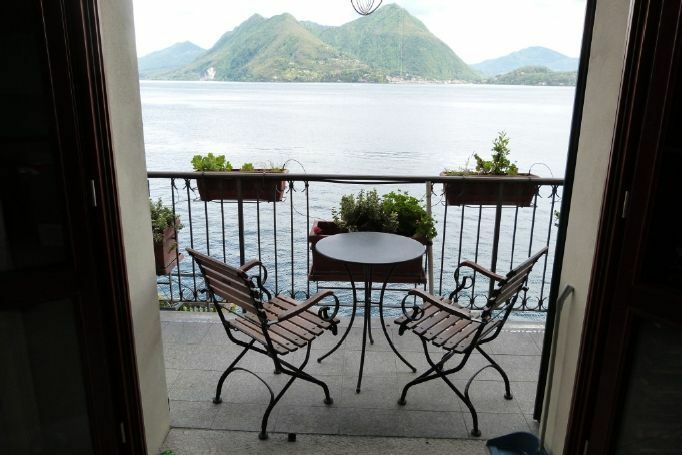 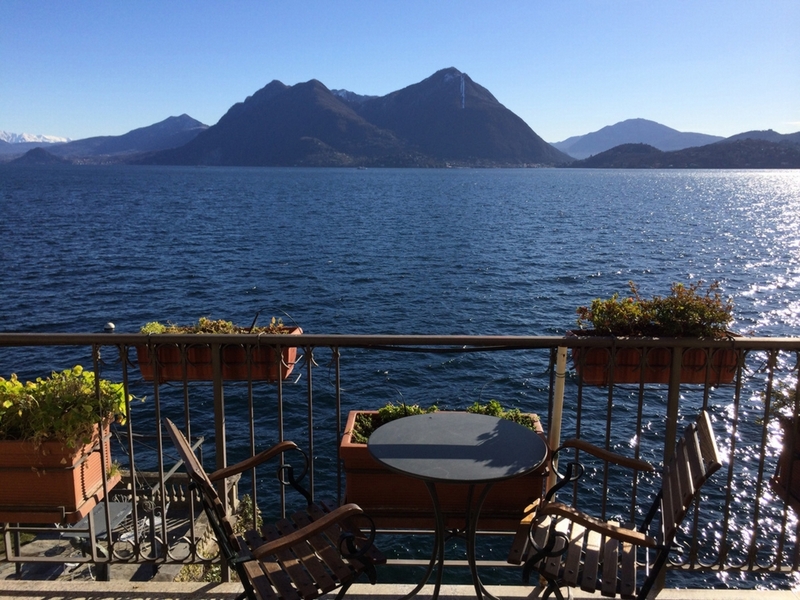 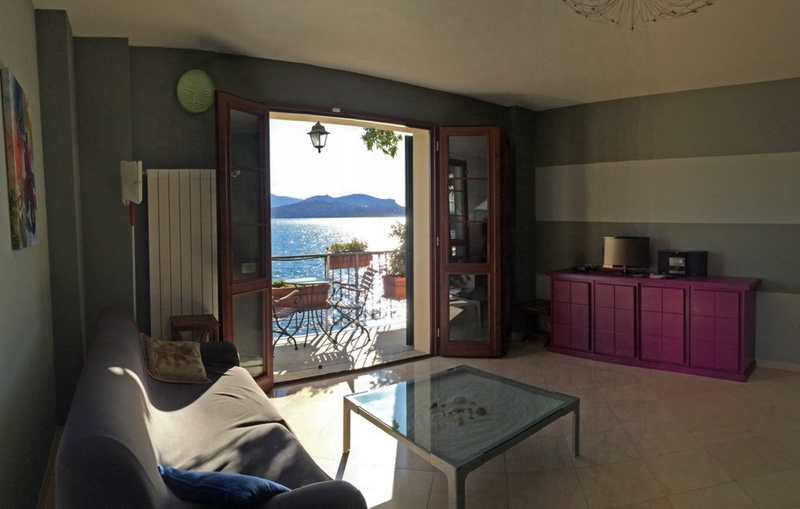 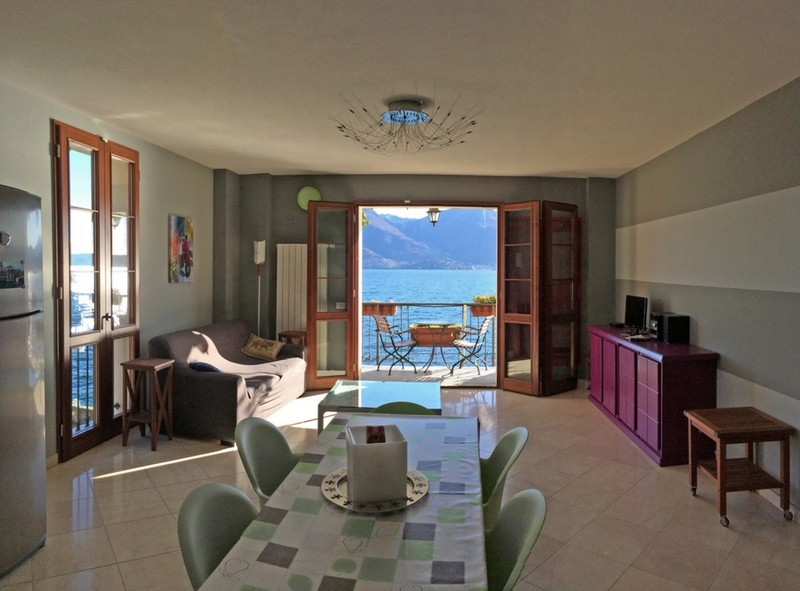 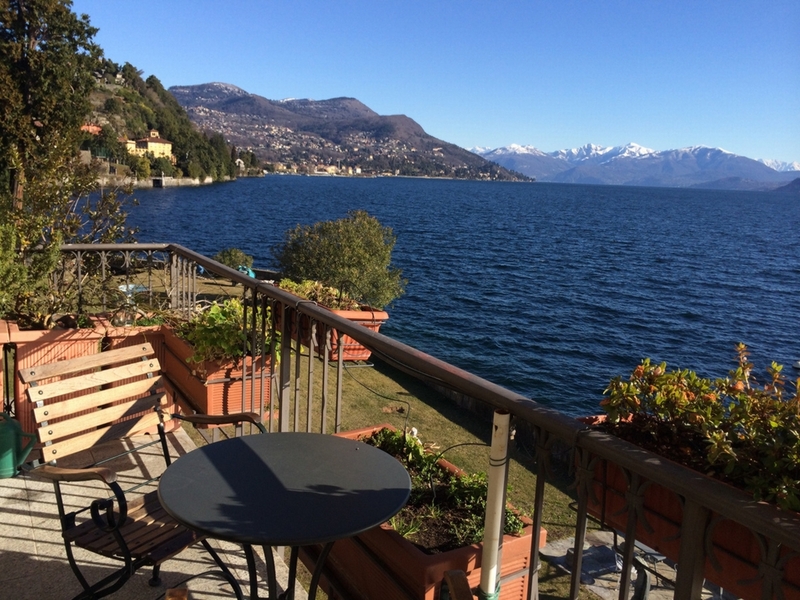 105 sqm with beach is situated in Pallanza Lake Maggiore just a short walk from the centre with its shops and restaurants. 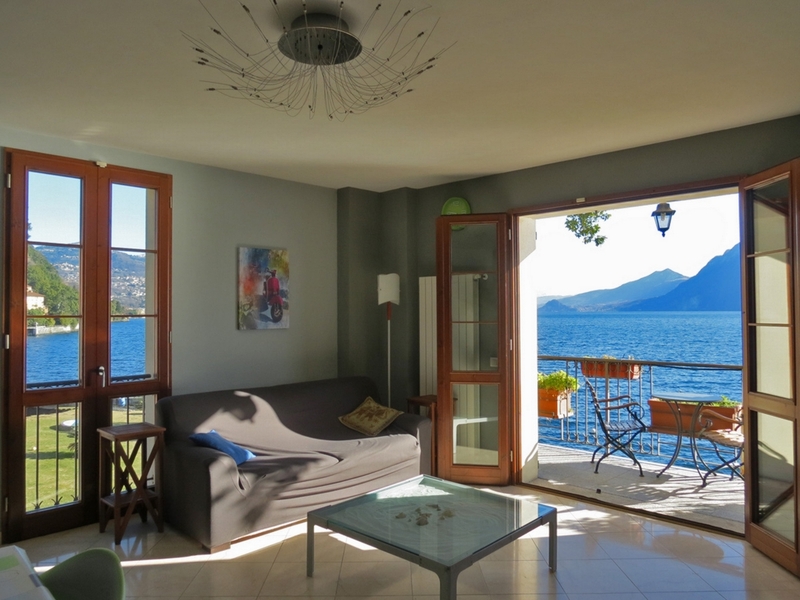 The period villa has been completely renovated and divided into apartments. 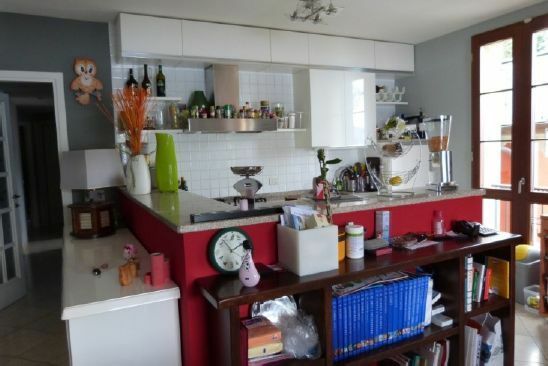 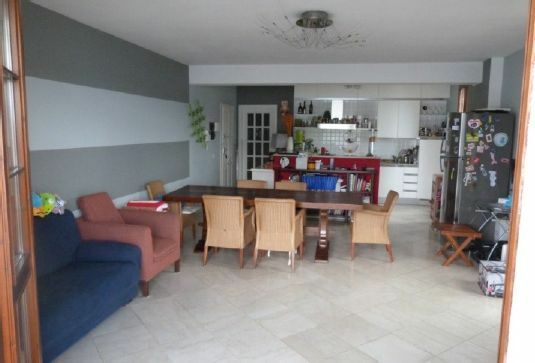 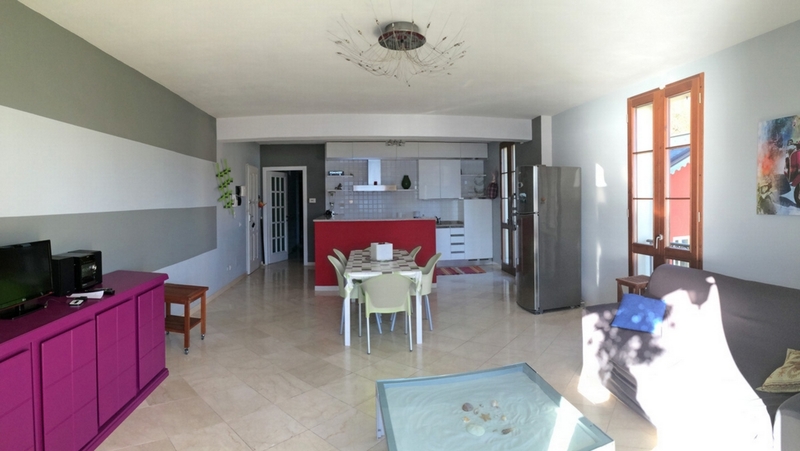 The property consists of: living room with open plan kitchen, two bedrooms, two bathrooms (one with shower and one with bath), two balconies and a terrace with car access.